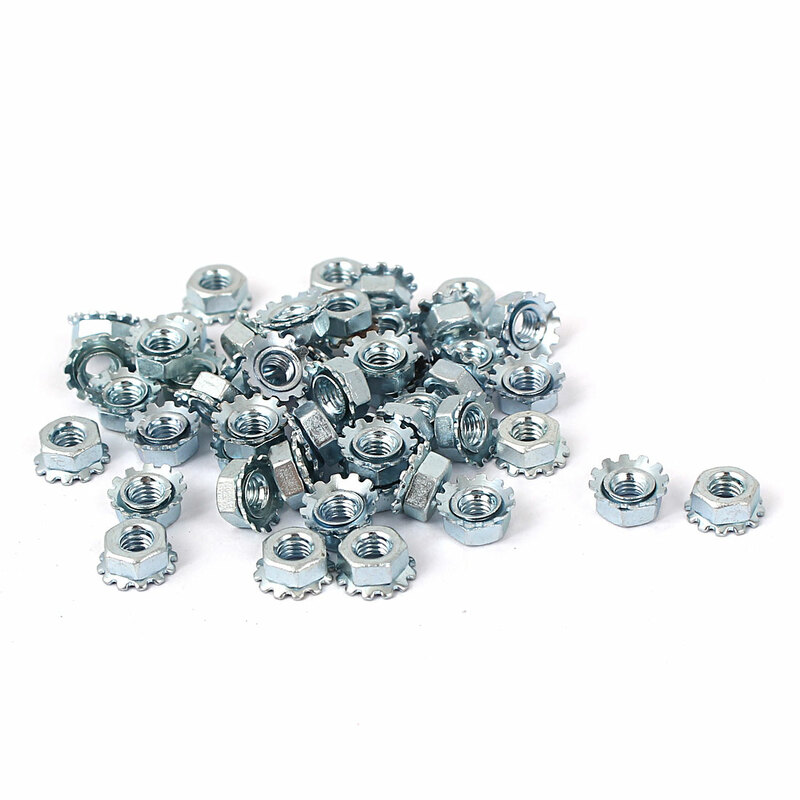 Feateures:Drive Style:Hex,Head Style:Hex Head,Model:Kep,Kep Nut is made of metal material and zinc plated. It is widely used to machine,furniture,electric,computer,locomotive and soprts equipment etc. It is part of fastening hardware accessory. It has high-quality and high-peformance cost ratio,must be your best choice.